With our Jandy ION system, you will receive an email detailing time of service and chemicals added at time of departure. 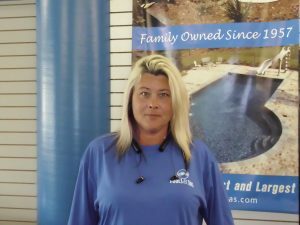 CPS Pools offers a Full-Line commercial and residential cleaning service. Our cleaning programs are Flexible and individually tailored to meet your specific needs, whether it’s a subdivision swimming pool or a small spa on your patio, we can customize a program to fit your needs. You have choices on how often you have it cleaned and whether chemicals will be included or extra. What do we provide? *Additional detailing for tile and calcium scaling at an additional charge. **Excessive water loss will require filling by the home owner. It may require a mechanical water fill or additional charges may apply for any second trips. 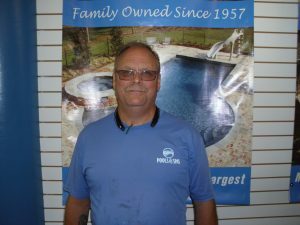 In addition once we’ve establish your pools needs an agreed to the frequency of service you be given a day of the week that you can always count upon CPS Pools being there to clean your pool. 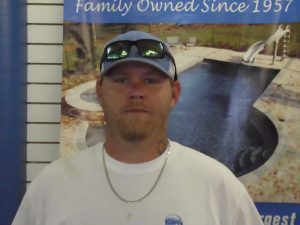 Call us now, so we can develop a plan for your pool. 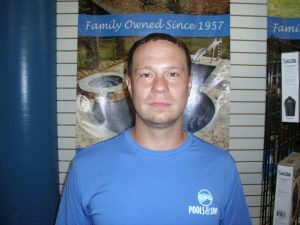 We clean pools in the greater metropolitan Jackson area.